Elizabeth Anne Weddings: Merry Christmas! The snow is falling, and the Christmas movies are playing. My kitchen has been in constant use with all the cooking and baking going on. The gifts have not been wrapped, but my heart is full. ..and in this very moment, I am deliciously happy. 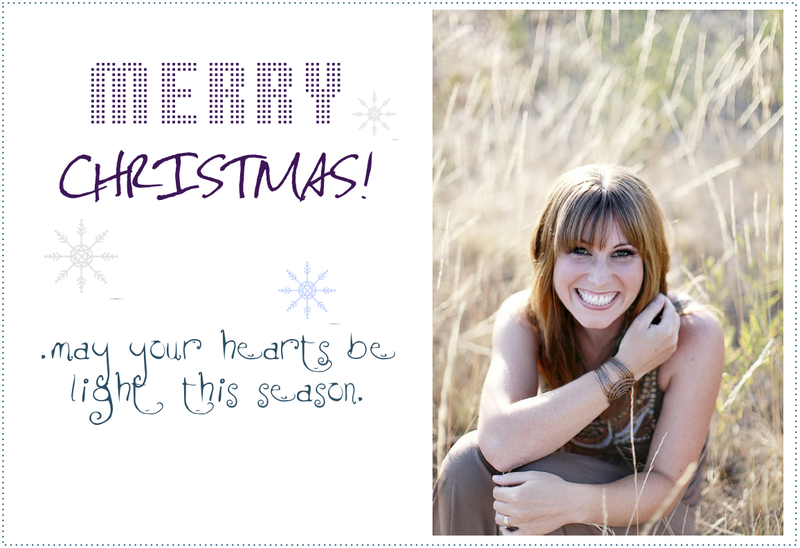 I want to take this minute to send my love to all of you this Christmas season. May you experience the season in it's richest form, full of God's love and grace. a rhino filled with joy. an alternative to flower bouquets.